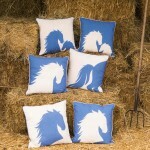 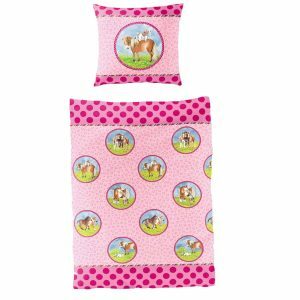 From the Filly Love range, the new stunning range of horse cushion covers. 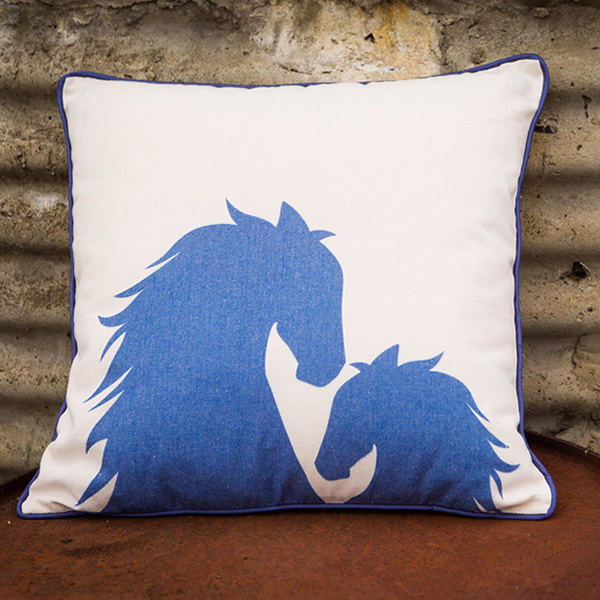 Printed on a linen, polyester mix fabric is this beautiful mare and foal cushion design on a natural background. 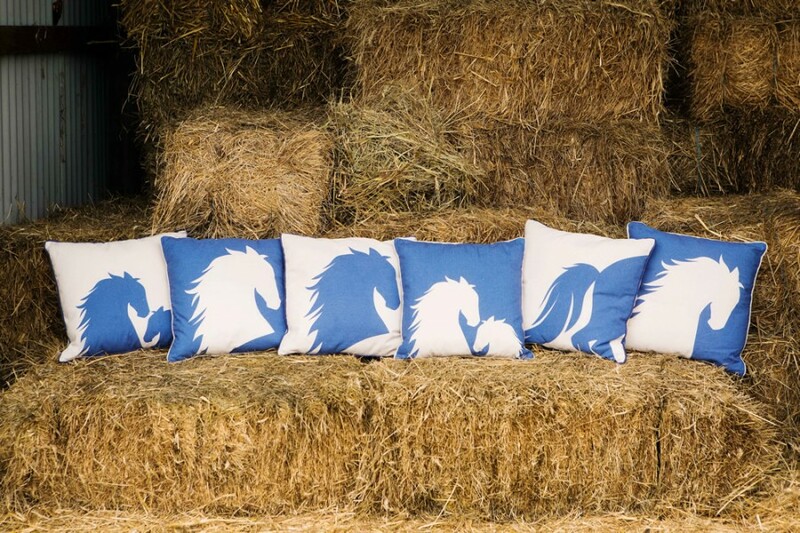 The cushion has blue piping detail really making it stand out. 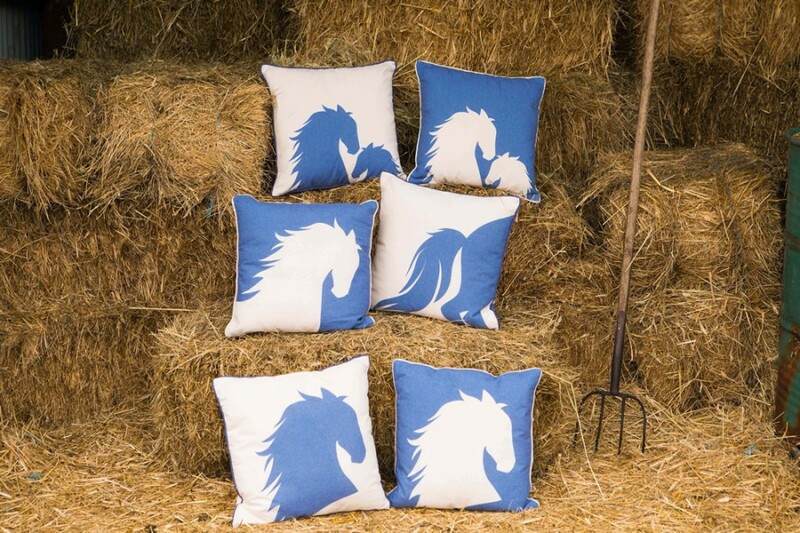 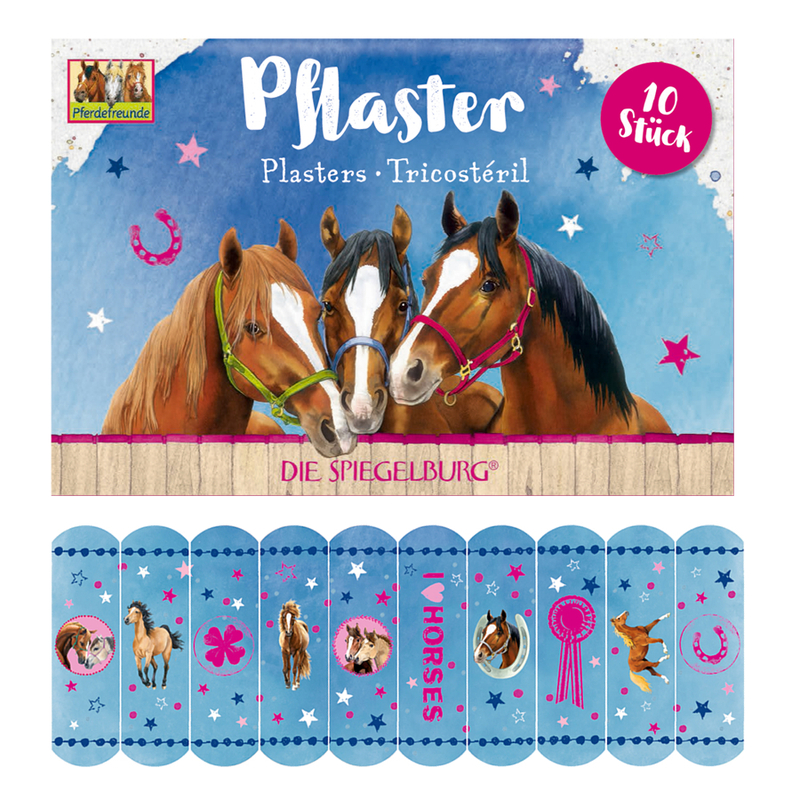 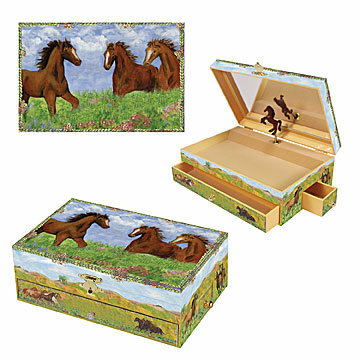 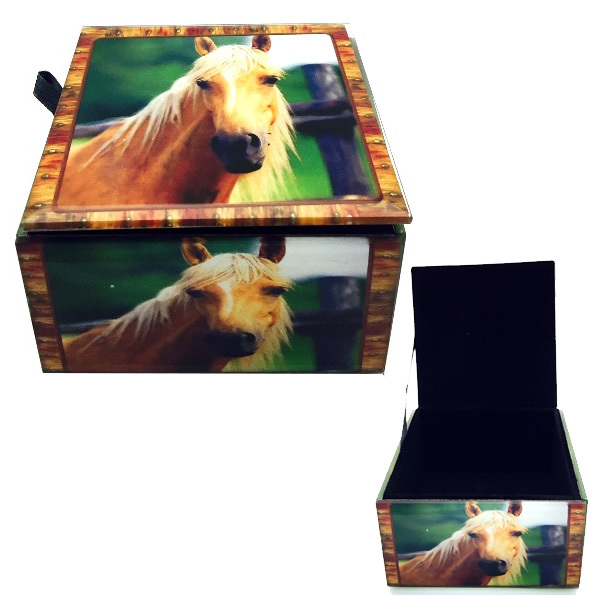 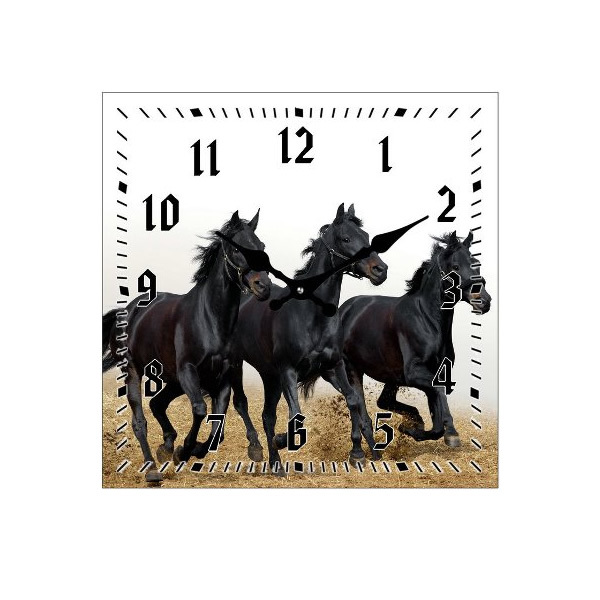 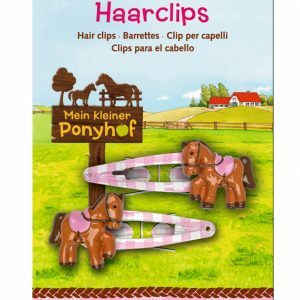 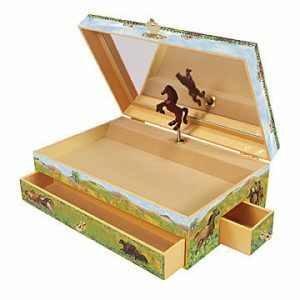 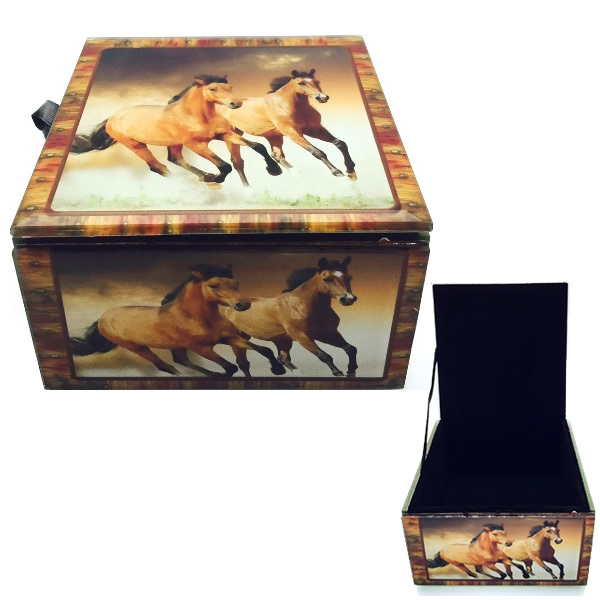 The colours fit well in many decor colour schemes making it a great horse decor accessory. 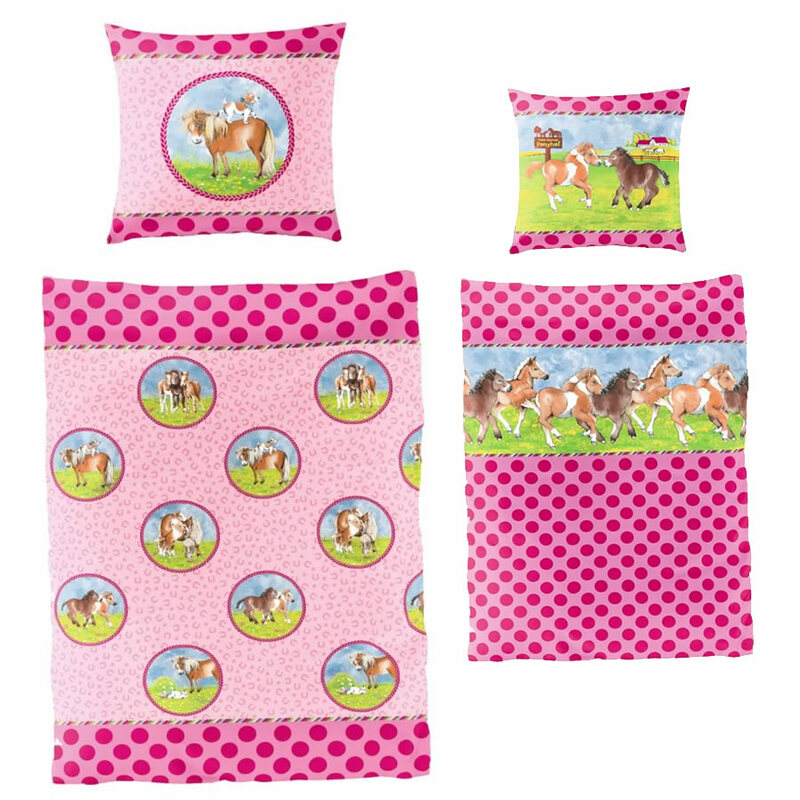 See the gallery of images for the other designs available or see the full range here. 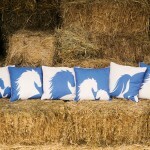 The cushion cover is 45 x 45 and includes cover only (you can purchase affordable inserts from your local haberdashery). 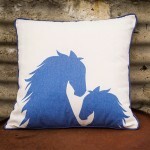 The cushion cover is 45 x 45 and includes cover only (you can purchase affordable inserts from your local haberdashery). 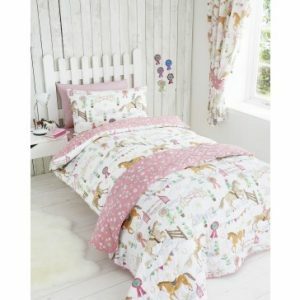 Made from a polyester, cotton and linen mix.